Thank you so much for your consideration to Donate to the Bold and Beautiful Women’s Society. Your contribution will help our Scholarship Program to help further the Education of Resilience Initiative of SA Students, our Student Ambassadors and other Student Volunteers. 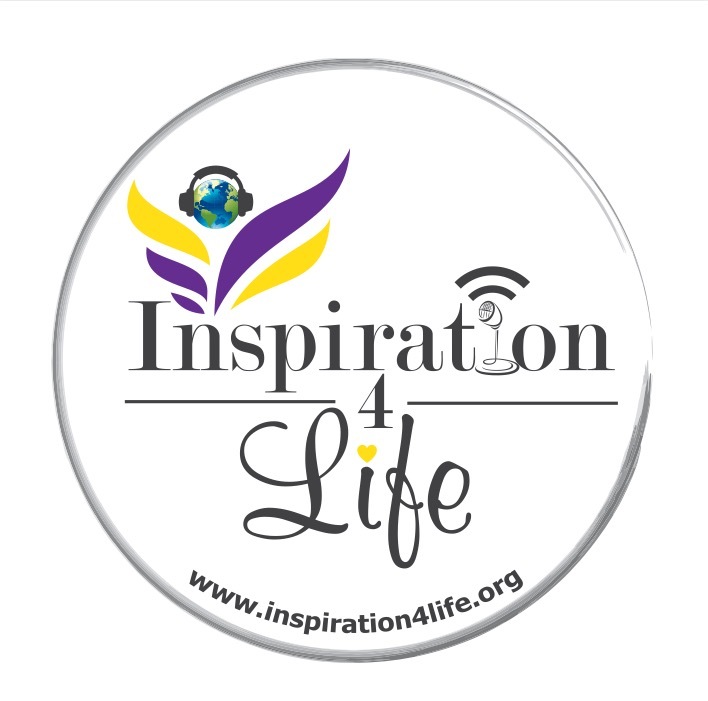 Please contact Rita Hernandez at rita@inspiration4life.org for more information.